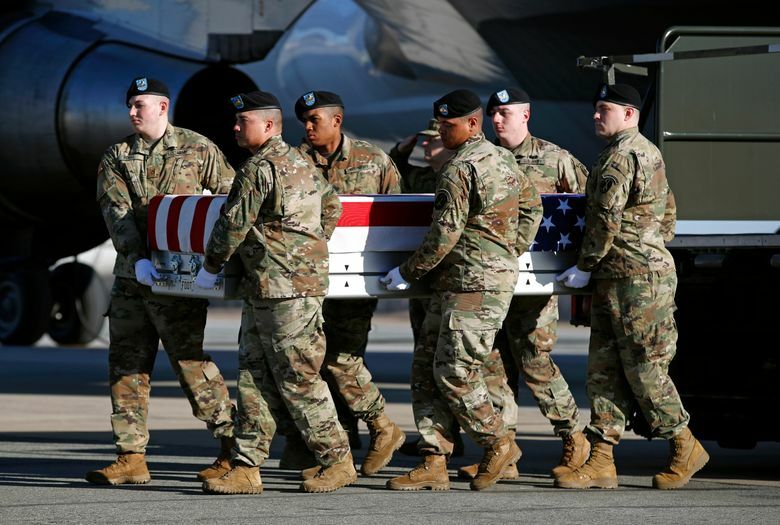 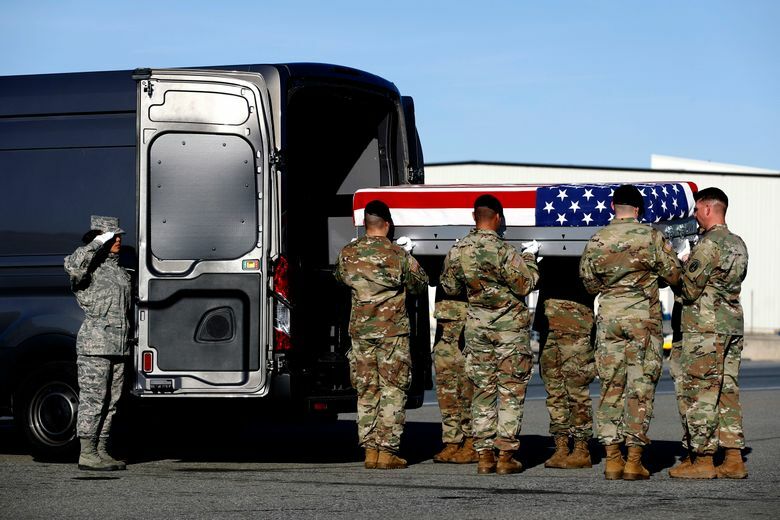 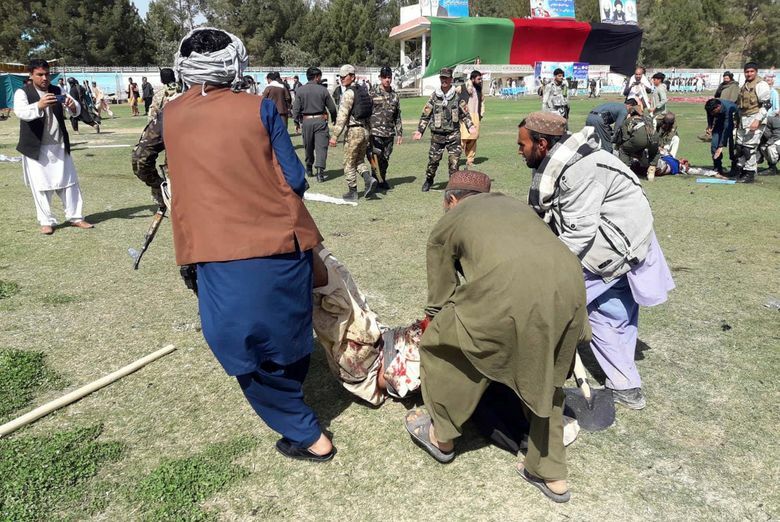 KABUL, Afghanistan (AP) — A devastating Taliban attack over the weekend on an Afghan army outpost in southern Helmand province killed 26 soldiers and seven policemen, a provincial official said Monday — casualties the country’s defense ministry has refused to disclose. 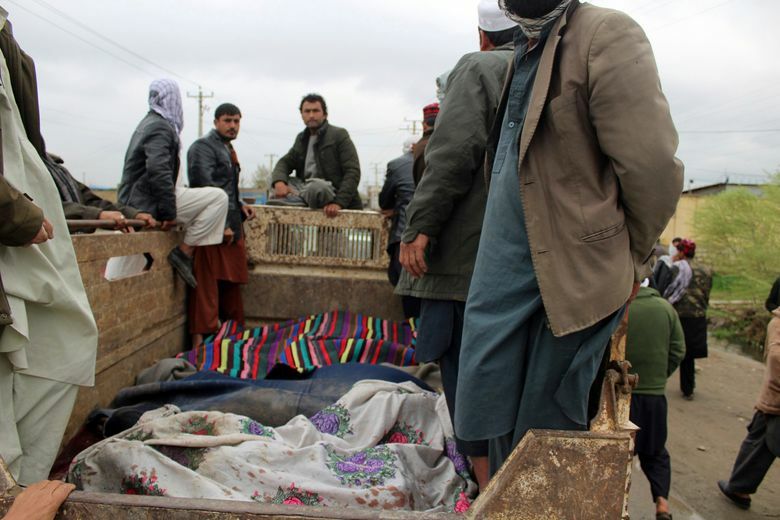 The talks have sidelined Afghan President Ashraf Ghani’s government. 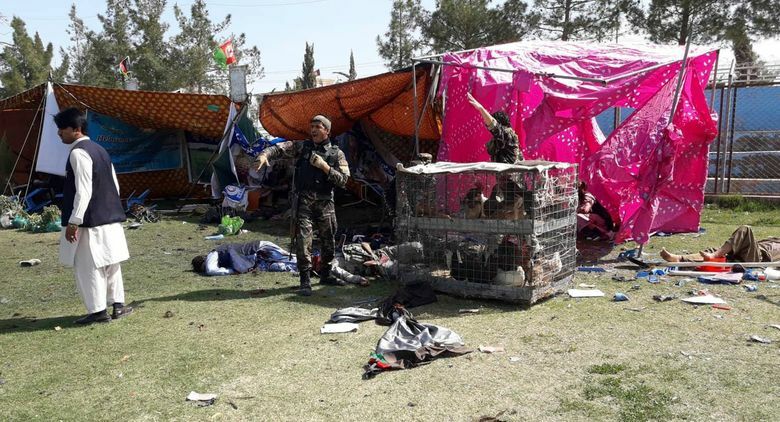 Also, Khalilzad has been pressing the Taliban to declare a cease-fire, something the insurgents have refused to do.